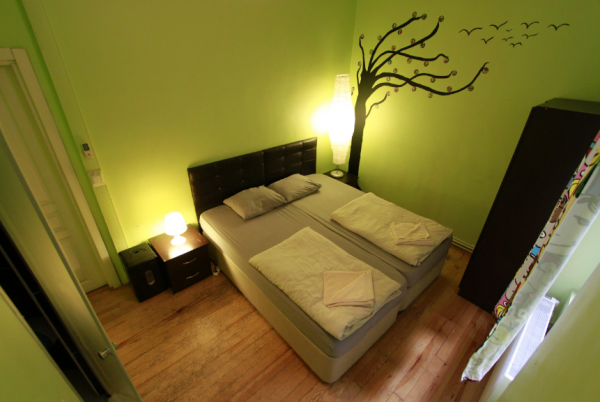 Galata West Hostel is located in the heart of Istanbul, close to the Galata Tower, between the entertainment and nightlife center Taksim and the old city center Sultanahmet. 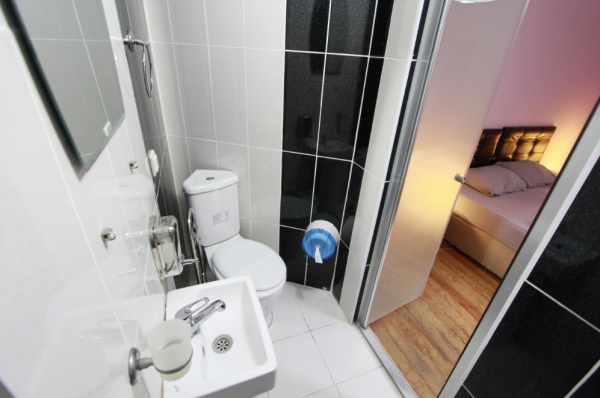 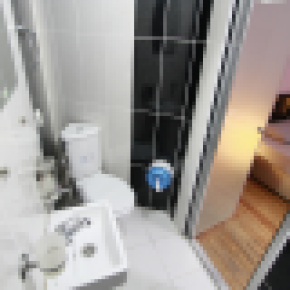 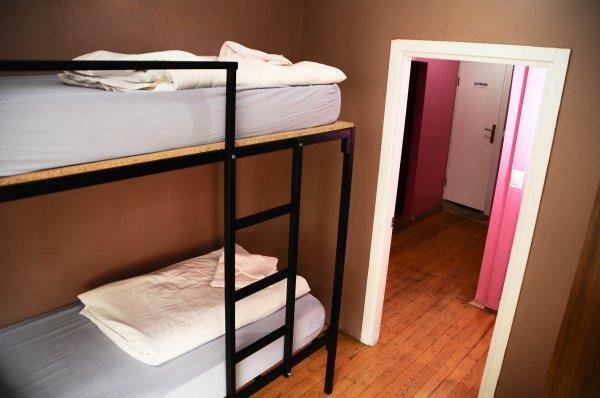 Galata West Hostel has 3 double private rooms with private bathroom, 3 double private rooms with shared bathroom, 2 twin rooms with shared bathroom, a 4-bedded female dorm with shared bathroom, 4 4-bedded mixed dorms with shared bathroom and a 6-bedded mixed dorm with shared bathroom. 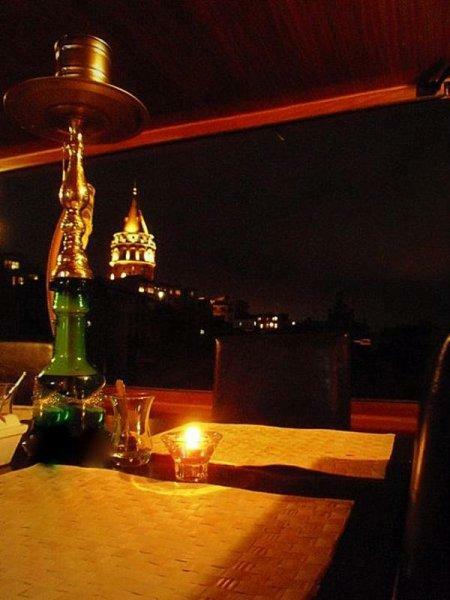 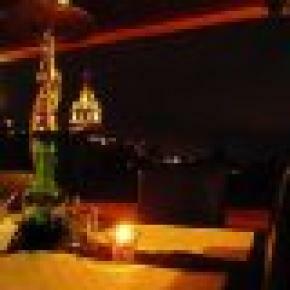 There is also a rooftop terrace with a unique view over the Galata Tower and Saint Sophia, the Blue Mosque, Beyazit Tower and the Golden Horn.